Choose from our list of professional Authorised Brokers to advise on your business and personal risk needs. can provide you with expert advice on insurance coverage suitable for your industry. Small Medium Enterprise. Construction. Trades. Professional Occupations. Personal Insurance. And more. 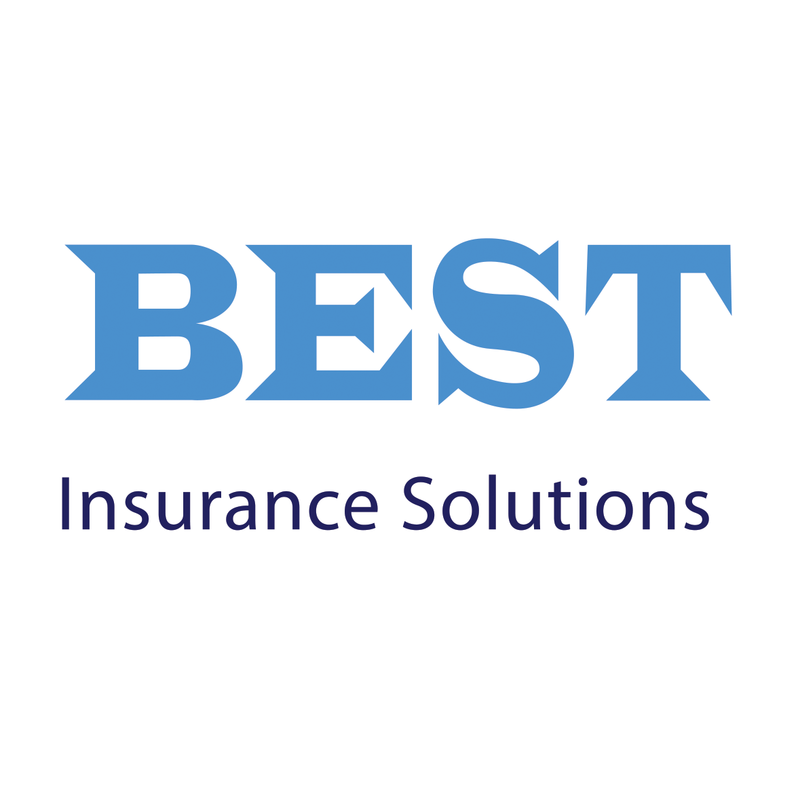 Access an Australia wide network of over 100 insurance brokerages. We offer a range of simple payment methods. 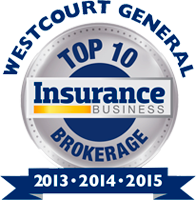 Talk to your broker about options for funding your premium via Westcourt Premium Funding.